Celine started life as a children’s shoe maker. In 1960 they decided to focus on womens wear and accessories, and rebranded. 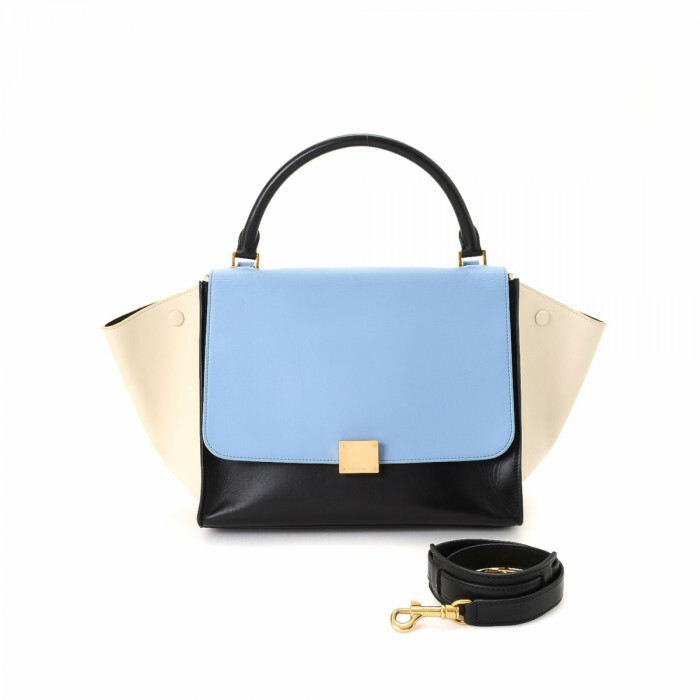 In 1971 the first Celine Canvas bag, the C Sulky Canvas, came out. Michael Kors joined and brought a modern, elegant feel to the brand. Now Phoebe Philo is creating highly successful design for Celine. Look for the Horse Carriage Classic, or the Crossbody bag on LXRandCo.